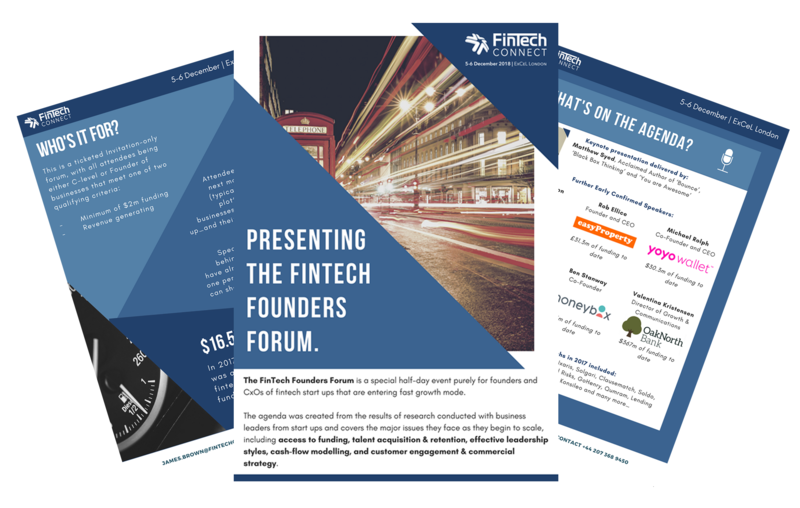 The FinTech Founders Forum is a half-day event for founders and CxOs of fintech start ups that are entering fast growth mode. The agenda was created from the results of research conducted with business leaders from start ups and covers the major issues they face as they begin to scale, including access to funding, talent acquisition & retention, effective leadership styles, cash-flow modelling, and customer engagement & commercial strategy. Download the full agenda below to learn more about participating, or click here to enquire about joining. Please ensure you have registered for either a delegate or free visitor pass before applying. There are over 5000 visitors to FinTech Connect, and 6 different conferences running on-site. The FinTech Founders Forum is a special half-day event only for founders and CXOs of fintechs that are entering fast growth mode. 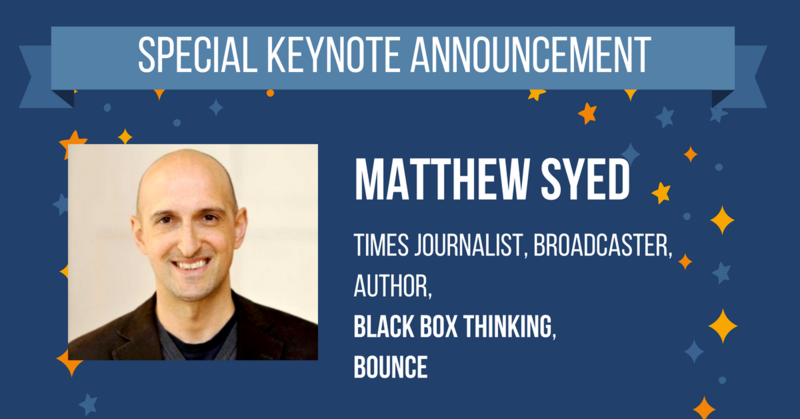 We are thrilled to announce that Matthew Syed; High Performance Expert and Best-selling Author of ‘Bounce’, ‘Black Box Thinking’ & ‘You are Awesome’ will be the keynote speaker at the FinTech Founders Forum during this year’s FinTech Connect show, 5-6 December 2018 in London. The Founders Forum is for Founders or CxO’s of start ups that have received a substantial level of Seed or Series A funding, are revenue generating, and are entering into a period of rapid growth. If you'd like to participate in the founders forum, click here. Please ensure you have registered for either a delegate or free visitor pass before applying. We are running low on Early Bird Passes for 2018. Register now to save £100+ on registration!